Increased inter-connectivity between devices such as computers, phones, tablets, and routers in a network has come with its benefits and challenges in equal measure. Threats today not only attack your devices but are increasingly targeting routers as well. 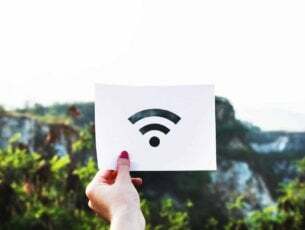 There are numerous reports worldwide about people not being able to connect to their internet because cybercriminals attacked their routers due to identified vulnerabilities in the same. 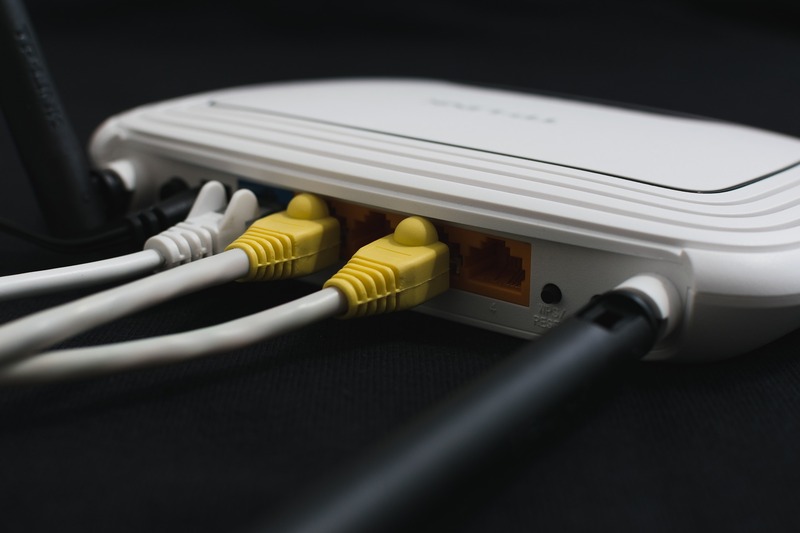 The router security situation hasn’t improved in the last two years as more and more instances of routers targeted and used to carry out attacks are being witnessed and felt across the globe. This just shows how big an issue it is when a router is not secured, as attackers then hack into other devices once they gain access to the router, to use your bandwidth and access your data and other devices in your network. To fight this menace, you need the best antivirus for router protection, and we have some of the top picks you can choose from right here. With Bitdefender BOX 2, a hardware that keeps all your internet-enabled devices protected, whether it’s a computer, phone, tablet, game console or smart TV, you can be sure your router is in good hands. This antivirus with router protection leverages on the BOX, which comes with antimalware, anti-phishing, antifraud scans and permanent device monitoring in your network, while checking for relevant information on their status or location. Benefits include protection of devices on your home network even when they’re off-site, multiple device activity management, password protection, web browsing protection, grant guest access to secured network and protect them from online threats. With the release of the Bitdefender BOX 2, you can protect even more internet-enabled devices including your Kindle, or smart thermostats, especially in this age of IoT and related security. 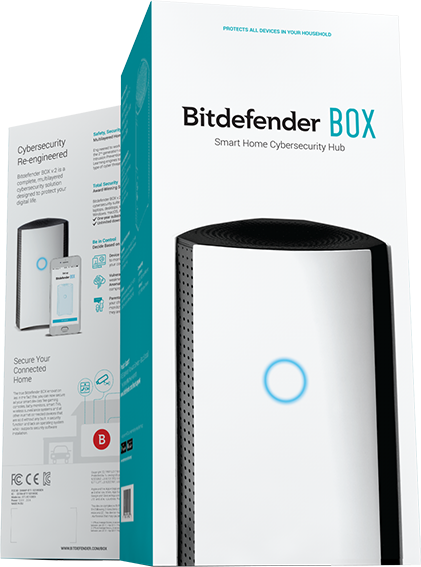 Bitdefender’s 2nd generation BOX is a smart home cybersecurity hub with protection that stretches across public Wi-Fi or mobile networks, so your devices are covered wherever you go. The powerful BOX 2 features include web scanning, vulnerability assessment (on-demand), device and anomaly detection, prevention of exploits, brute force and sensitive data protection, and so much more. This multi-award winning antivirus for router protection recently acquired Dojo Labs, the smart home security pioneer, which led to Dojo by BullGuard – an integrated smart home security solution that protects the privacy and security of your data, devices, home and family seamlessly – with 24/7 monitoring against threats. Dojo by BullGuard is easy to use and set up, portable, and delivers powerful security for your router against suspicious behavior in your network activity to secure devices connected therein. 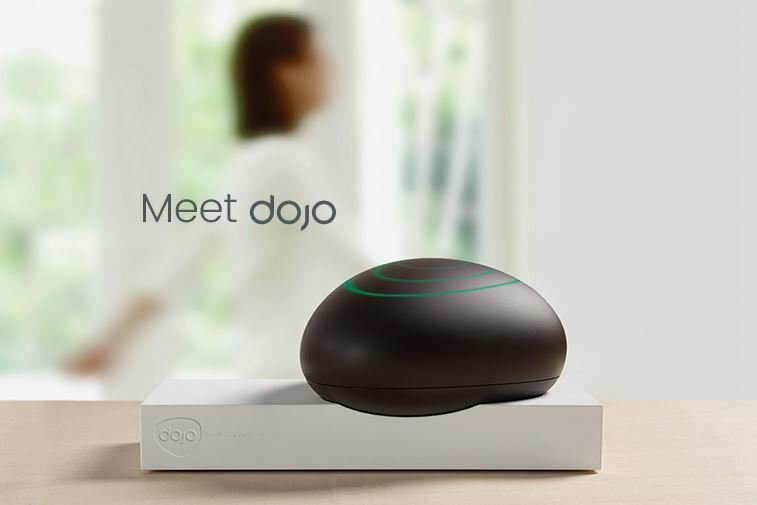 This smart home security solution includes the Dojo hardware – a little black ‘pebble’ with rings of light that illuminate either of three colors (red, green or yellow) when it detects any activity on your network. Dojo’s smartphone app lets users interact with the Dojo pebble via an intuitive messaging interface that prompts them to allow or block network activity and informs them of potential threats. Lastly, Dojo’s Artificial Intelligence and machine learning technology powers its cyber security engine, on a cloud-based platform that continuously analyzes device and service patterns to provide protection for your privacy over time. 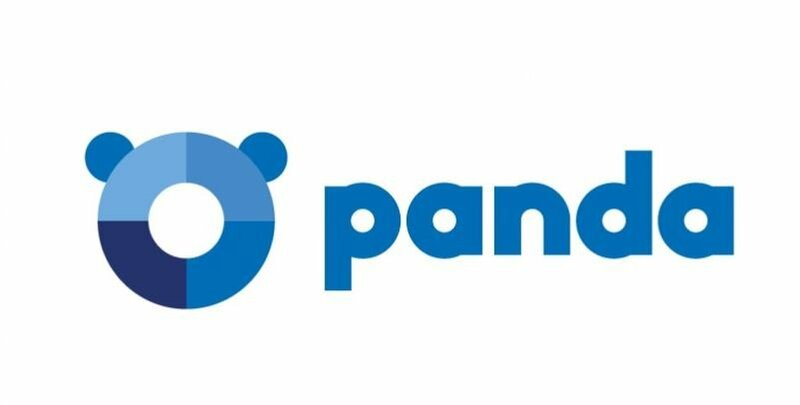 This antivirus for router protection secures your network using the Panda GateDefender Integra eSeries, a unified perimeter security device, for protection against any type of threats and is accessible from the cloud. It provides complete protection at the internet gateway, flexible connectivity and management through a single and easy to use interface, plus it increases your business productivity. Features include a firewall, antimalware, antispam, web and content filters, VPN, Hotspot, multiple connection technologies to access the internet and corporate network, plus an Intrusion Prevention System to prevent intrusion attacks. This leading antivirus for router protection comes with the Avast Home Network Security Scan with Wi-Fi inspector. 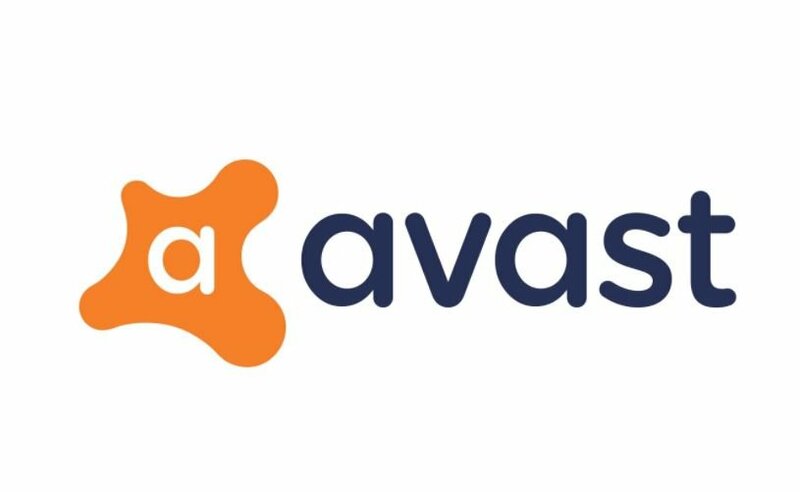 Avast’s Home Network Security scan, included in Avast Free antivirus, detects if your router’s TCP port is open and accessible from the outside, which makes it vulnerable to attacks. The Wi-Fi Inspector scans your network for any vulnerabilities while identifying potential security issues that open the door to several threats. 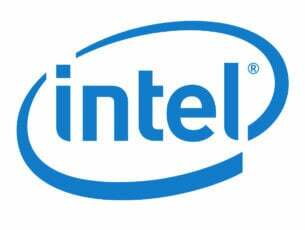 It also checks your network’s status, the devices connected to it, and router settings, helping you secure it from attackers trying to access it or misuse your personal data. Wi-Fi inspector exposes weak or default passwords for Wi-Fi and router administration, router firmware vulnerabilities, non-encrypted and unsecured wireless networks, DNS hijacking on devices and routers, as well as open network ports for remote access or Telnet, among others. It also shows you the scan results on a screen with panels for your devices, your router, any discovered devices, details like IP or MAC address, vendor, model and DNS name, plus running services and related network ports. Avast Home Network security provides alerts such as router infection, and easy router access from the internet. McAfee’s Secure Home Platform is a cloud-integrated antivirus for router, and complete protection for all devices in your home network. This secure home platform is built-in your router to provide protection for every device whether they be tablets, IP cameras, smart door locks, smart lighting systems, or thermostats. The internet of things has brought with it a greater opportunity for cybercrime and attacks as hackers break into smart and connected home devices grabbing personal information hence identity thefts increase, as well as threats to your own personal security. Features include parental controls, device identification, internet pausing, real time alerts on potential vulnerabilities, device fingerprinting, and Global Threat Intelligence – an always-on and updated service that protects your router and devices from threats in real-time. It is available pre-integrated in Wi-Fi routers and cable modems, such as ARRIS SURFboard, one of the first routers with SHP. 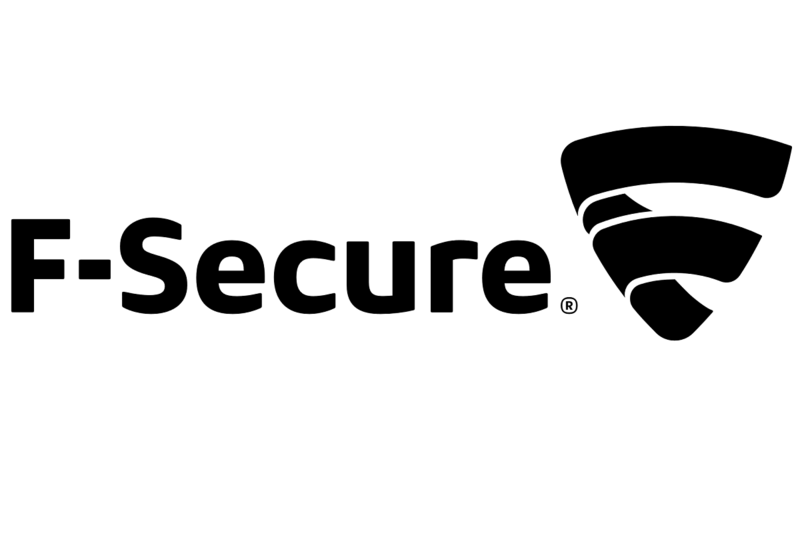 If you want to protect your home network, you might be interested in F-Secure Sense router. This device comes from a famous antivirus manufacturer, and it will provide you with fast Wi-Fi while protecting all devices on your network. This router will block malicious websites and other threats automatically, so you won’t have to worry about the safety of your network. In order to monitor your network, F-Secure SENSE comes with a dedicated app, so you can keep track of network security on your smartphone. 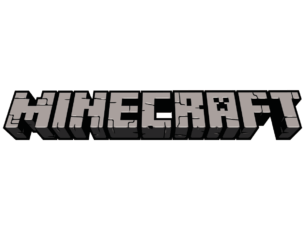 The dedicated app also works as a guide, and it will guide you through the setup process. It’s worth mentioning that this router is optimized to protect your smart devices, so it’s perfect if you need to protect your TV, console or smart home appliances. In order to provide you with top-notch security, F-Secure SENSE is being constantly updated with new features and security definitions, so your network will remain protected from the latest online threats. F-Secure Sense is a great device, and it will be perfect for any home network, especially if you tend to use smart devices in your home. Have you tried any one of these antivirus for router before? Share with us your experience, and your favorite in the comments section below.